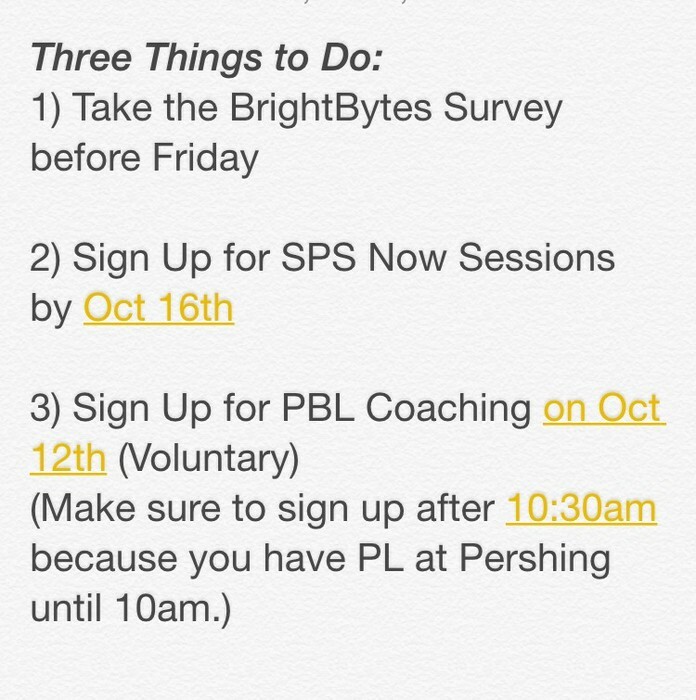 The BrightBytes data you are currently submitting will help guide the digital vision for Springfield Public Schools. 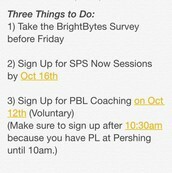 This is a reminder that the BrightBytes survey will need to be completed at your site by October 9th. 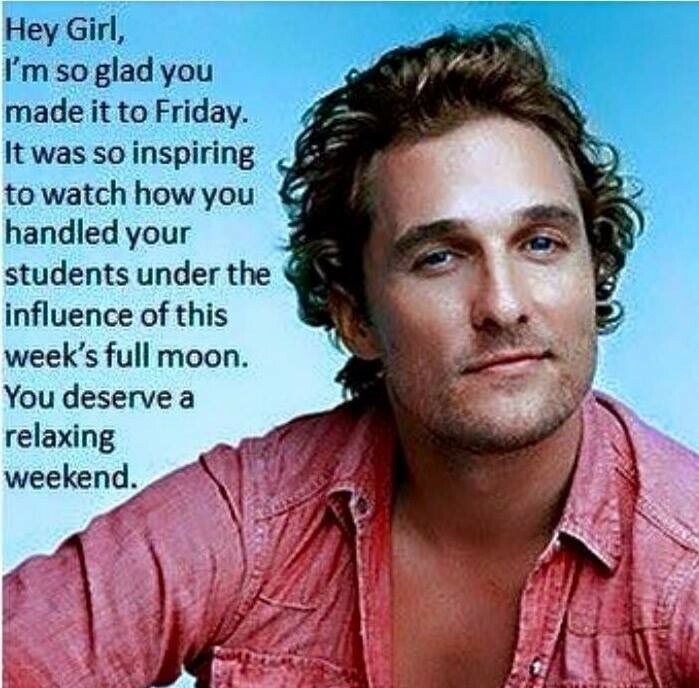 The goal is 100% participation of staff and students. We encourage you to share the parent survey through newsletters, Twitter and Facebook to gather as much feedback as possible. Currently, 47 student, 7 staff and 5 parents have completed the survey for your site. Currently, 3 student, 13 staff and 6 parents have completed the survey for your site. SPS Now 2015, November 3rd Overview: Based on your positive feedback, the November event will have a similar format to August SPS Now in that you will have the opportunity to select sessions you would like to attend based on your interest and building focus. We will repeat many of the sessions offered in August, as well as offer “Level 2” sessions on the same topics so that you are able to dig deeper. Sessions will run from 8:00 - 11:00 at each high school with refreshments available beginning at 7:30. 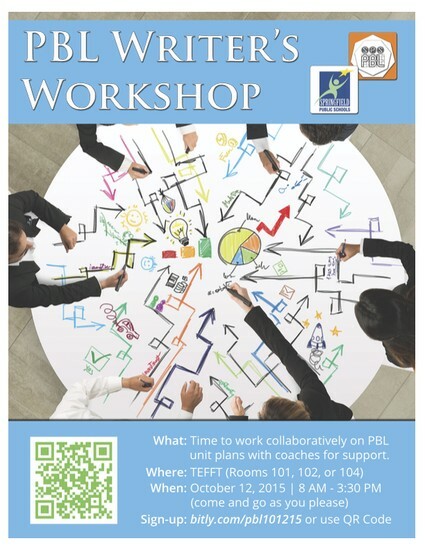 Step 2: Register for your SPS Now Session via Eventbrite. When you register, you will be asked to create an Eventbrite account if you do not have one already. By using Eventbrite, you will be able to change sessions (based on availability), view your session choices at any time, and view session details such as room numbers. Click on the name of the site you should attend for SPS Now. If you need assistance with registering for this event, use either the screenshot document or the video below that contain step by step instructions on how to register. Thank you for taking time to register for this event. You will know you were successful in registering when you have two tickets for sessions (session 1 and session 2), or if you have one ticket for a double session. The Next Two Weeks. . .
-Make sure you have registered for SPS Now --Deadline to Register Today!